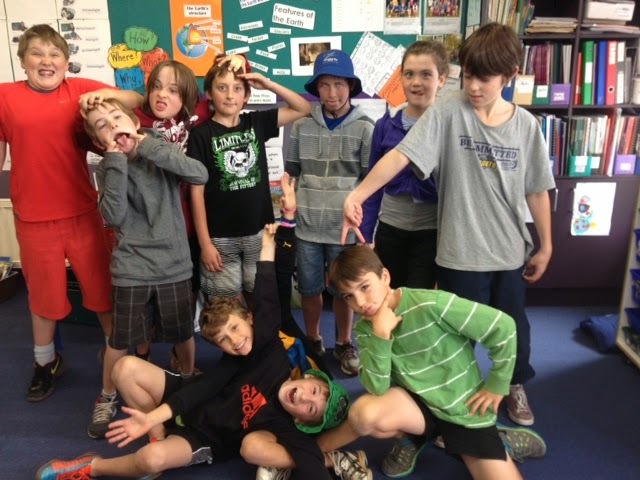 Macandrew Bay School Health: Mac Bay Health Team 2014! Mac Bay Health Team 2014! We really are serious about promoting Health at Macandrew Bay School! Some new faces in our Health team this year and some familiar faces from last year! 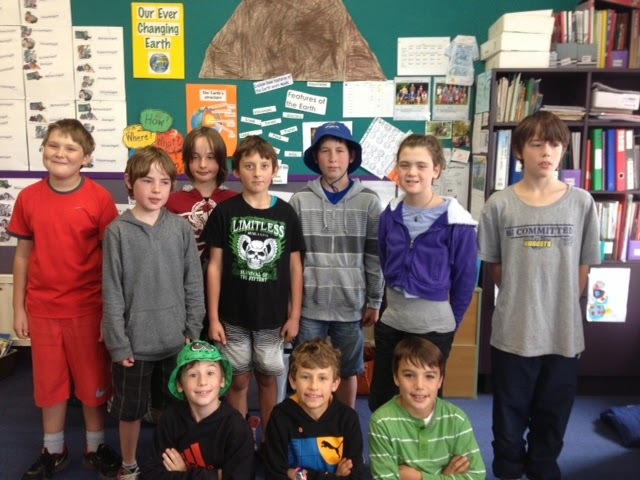 Meet the team: Lachie, Ed, Milo, Spencer, Liam, Erica, William, Daniel, George and Louie. Rosa and Joesphine away when this photo was taken.